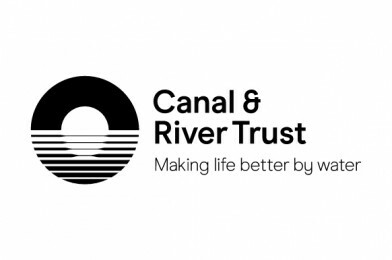 We are overjoyed to announce that the Canal & River Trust will be returning to The Big Bang North West! 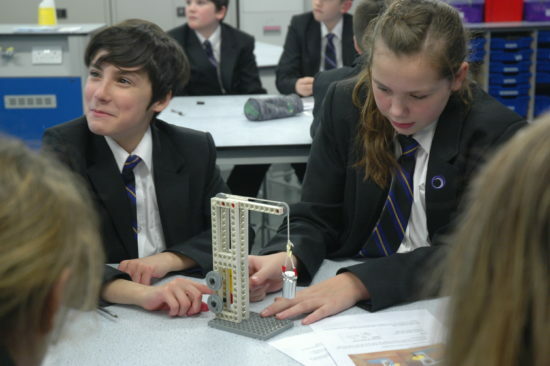 They’ll be bringing interactive bridge and hydraulics demonstrations and you can learn engineering skills building cranes! Canal & River Trust offer work experience, apprenticeship and year-out placement opportunities. 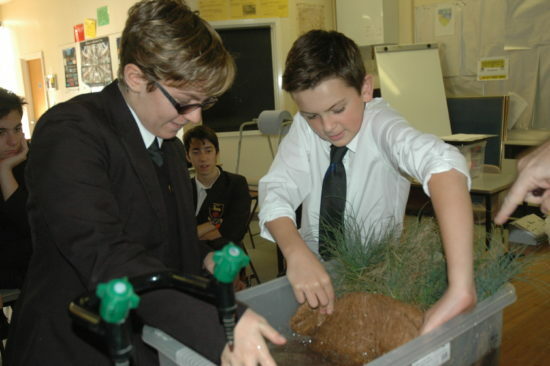 The longest river in the UK is the River Severn, stretching 220 miles from Plynlimon in Wales to the Bristol Channel. The oldest canal in the UK is the Fossdyke Navigation which was built by the Romans. The deepest lock in the UK is Tuel Lane Lock on Rochdale Canal at just under 19 feet.